Ambitiouz’s troubles continue to mount as Priddy Ugly exits, just over a year after signing. The woes at Ambitiouz Entertainment continue unabated as the label remains a firm fixture in the news cycle – but for all the wrong reasons. At the beginning of the month it was revealed that EFF leader Julius Malema stepped into the legal battle between Ambitiouz and rapper Fifi Cooper, deploying the party’s lawyers to fight the interdict the former had placed on the latter’s music. Then earlier this week, a video of Ambitiouz artist Emtee went viral, when the rapper spaced out and then collapsed on stage during a performance in KZN. The video prompted many fans to voice their concern about Emtee on Twitter, but at the same time, many hip hop industry players slated Ambitiouz for allowing the rapper to appear on stage in such a poor condition in the first place. Ambitiouz, for its part, remained silent about the incident. Now news has emerged that rapper Priddy Ugly is parting company with Ambitiouz, just over a year after signing with the label. 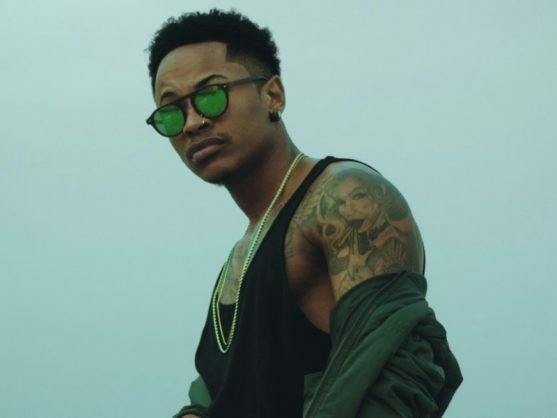 Priddy Ugly insists that he left the label for professional reasons and there’s no beef between himself and Ambitiouz. That having been said, Priddy Ugly is just the latest in a long line of artists who’ve parted company with Ambitiouz Entertainment, including Fifi Cooper, Amanda Zule, A-Reece and BenchMarq. It seems Ambitiouz needs a break in its bad run of luck.